Civil rights leaders remain skeptical about the current state of race relations in Wyoming after a historic meeting between the NAACP and the KKK, which came months after a string of hate crimes in the area. 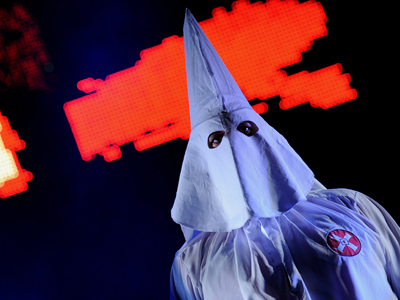 Head of the Casper, Wyoming chapter of the National Association for the Advancement of Colored People, Jimmy Simmons, personally reached out to the Ku Klux Klan after hearing reports about assaults on African-American men who had been seen socializing with white women. 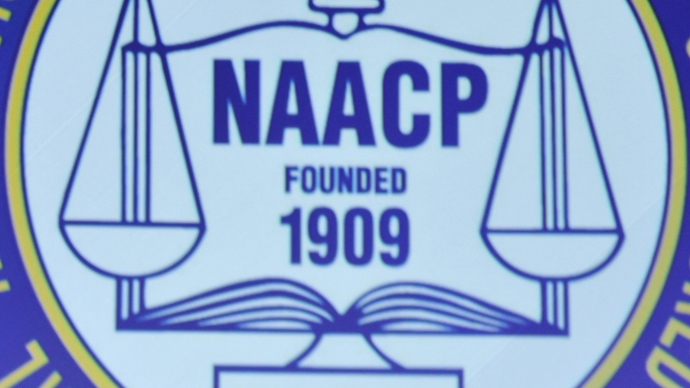 The NAACP was founded in 1909, “to ensure the political, educational, social, and economic equality of rights of all persons and to eliminate racial hatred and racial discrimination,” according to the organization’s website. 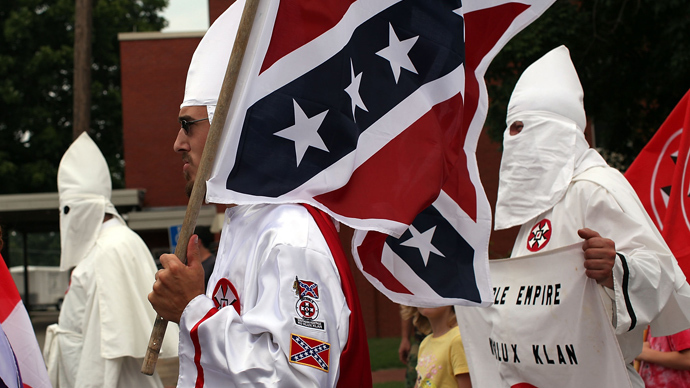 However, the Klan - formed from the embers of the Southern Confederacy after the American Civil War - advocated the goals of white supremacy and white nationalism through various methods of domestic terrorism. Simmons told the Wyoming Star-Tribune that he initially considered holding an anti-Klan rally, but instead decided to directly reach out to the organization. After months of negotiations and much to Simmons’ surprise, the KKK eventually agreed to send official representatives to the meeting. John Abarr, an organizer for the United Klans of America, met with Simmons and other NAACP leaders in the conference room at Casper’s Parkway Plaza hotel. 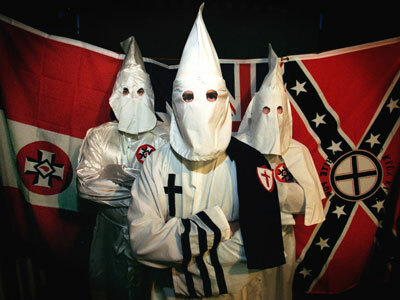 The United Klans of America’s membership peaked in the 1960s and 1970s, when the hate group – headquartered in Tuscaloosa, Alabama – had a reputation for being the most violent Klan organization. Now, Abarr says the group – which is associated with church bombings and burning crosses - is a non-violent Christian organization lobbying for conservative politics. 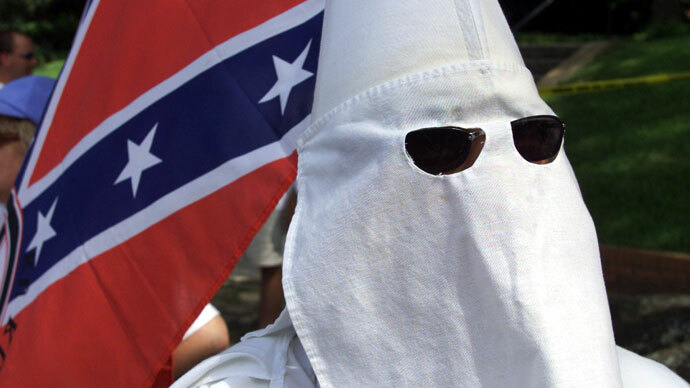 Abarr explained that racially motivated beatings and the spread of Klan literature that has alarmed many was the work of a “splinter” hate group, not the KKK. His own group, he asserted, serves as a sort of neighborhood watch group. Abarr also claimed that Bradley Jenkins, the current imperial wizard of the Klan, gave his blessing before the groups met. “He lives in Alabama, and he told me he would love to sit down with the NAACP in Alabama and talk,” he said. “It’s obvious we don’t agree on everything,” Abarr added. 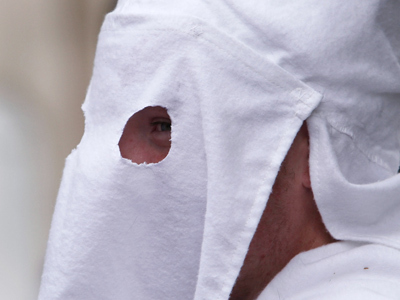 Part of the pre-meeting negotiations forbade participants from discussing certain topics, but Abarr said he was unfamiliar with even the most well-known aspects of Klan activity - including racial intimidation throughout the 20th Century. That comment was met with disbelief throughout the rest of the room, according to the Star-Tribune.